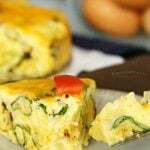 Who loves quiche? 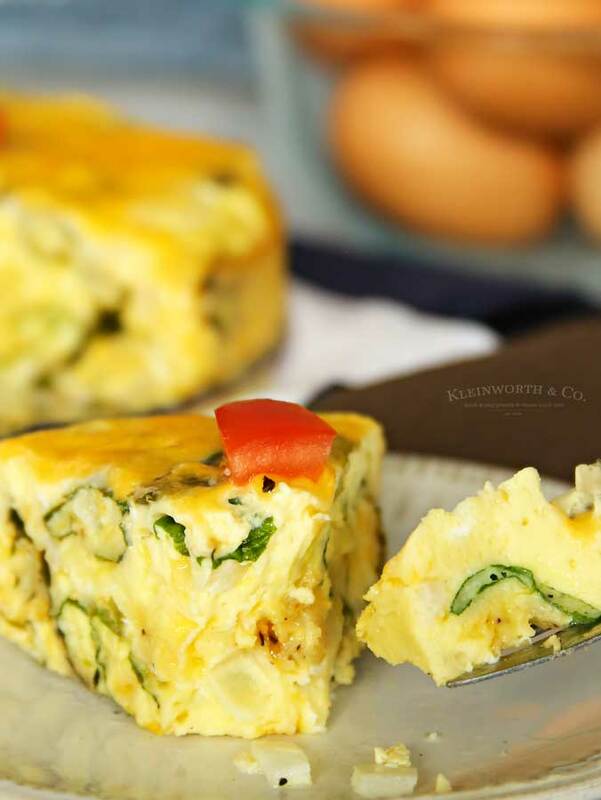 My hubs has raved about his favorite quiche since the day I met him. 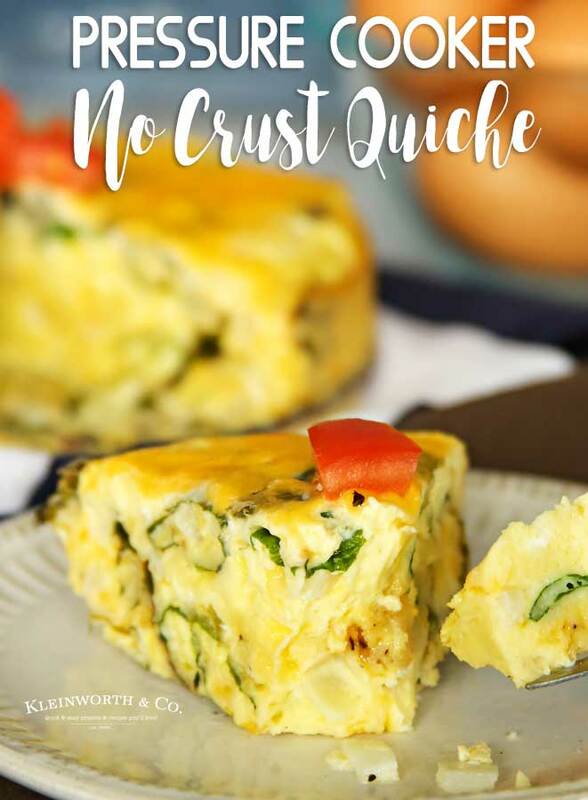 But we are now trying to stick to low carb whenever possible, so I decided to whip up this super easy Pressure Cooker Crustless Quiche that he fell in love with. I mean, I’m a girl that really loves her carbs & her sugar. I’m sure that is obvious if you are a regular around here. But whenever I can cut either of those things out without compromising flavor -I’ll totally jump on board. I’m a firm believer in making healthier food taste just as good as the original version so you are more likely to stick to eating healthier. I don’t ever want to feel deprived, because that is when I end up ditching the diet altogether. 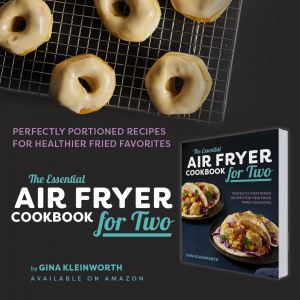 What I really love about this recipe is that it is so simple. You literally just combine all the ingredients in a bowl & whisk them together. Then let the pressure cooker do the rest. 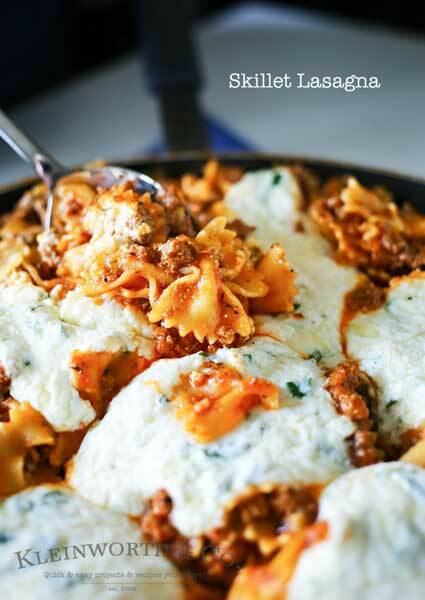 I particularly love this recipe in the summer when I don’t want to turn on the oven. 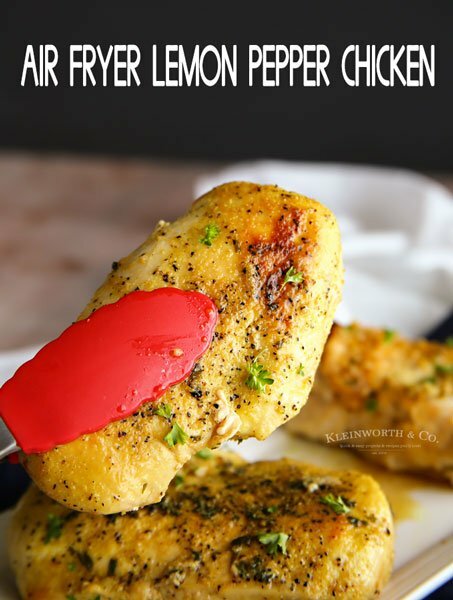 Can I add other mix-in’s to this recipe? Absolutely! 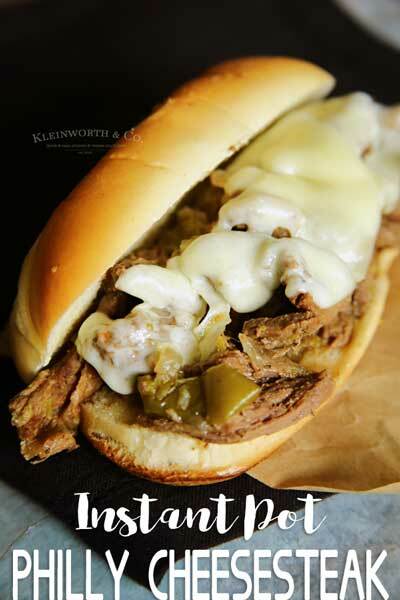 This would be great with some sliced mushrooms, salsa, ham, bacon, sausage, bell peppers & so much more. Here are my favorite Instant Pot Tools and Accessories! 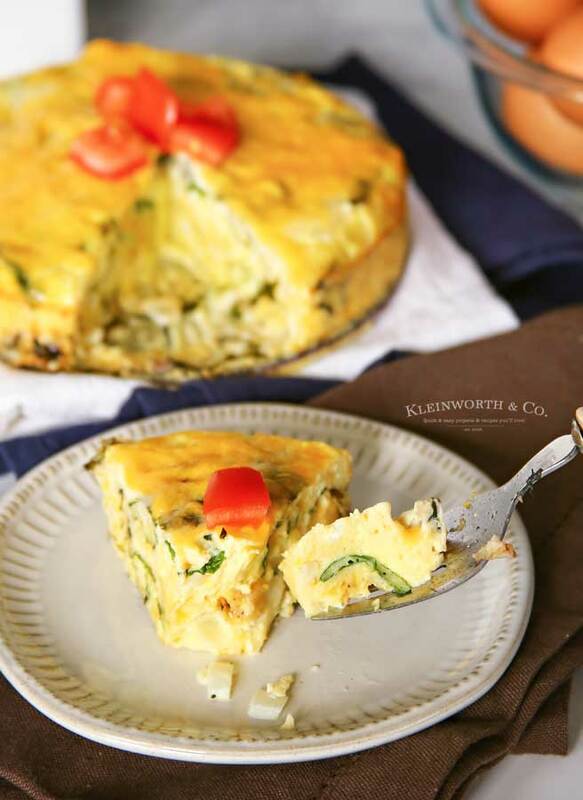 HOW DO YOU MAKE Pressure Cooker Crustless Quiche? Whisk all ingredients together in a medium sized bowl. Place the trivet in the bottom of the pressure cooker pot. Wrap the bottom of the spring-form pan with foil. Pour the combined ingredients in the prepared pan. Sprinkle on any additional cheese you may want on top. Cover & place in the prepared pot. Add the lid, set to seal & cook on manual for 35 minutes. Natural release for 10 minutes & then quick release before removing from the cooker. Allow to set for 10 minutes before removing the foil & the pan before serving. 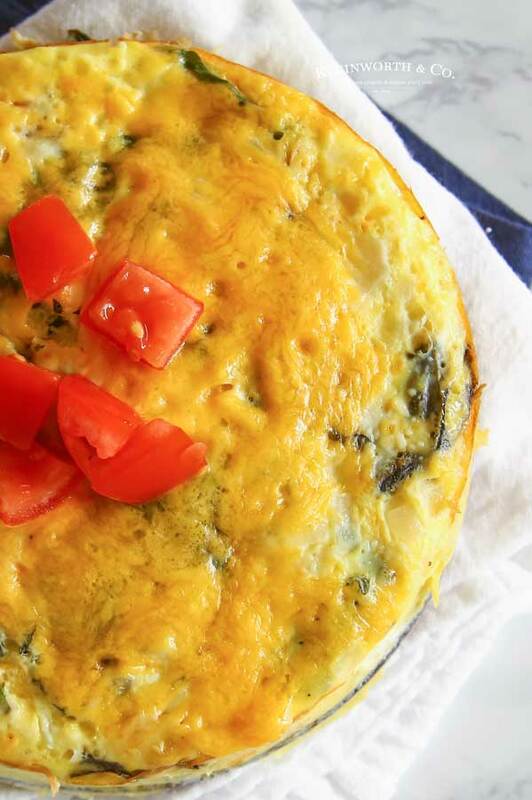 This is such a simple breakfast that you can make again & again. 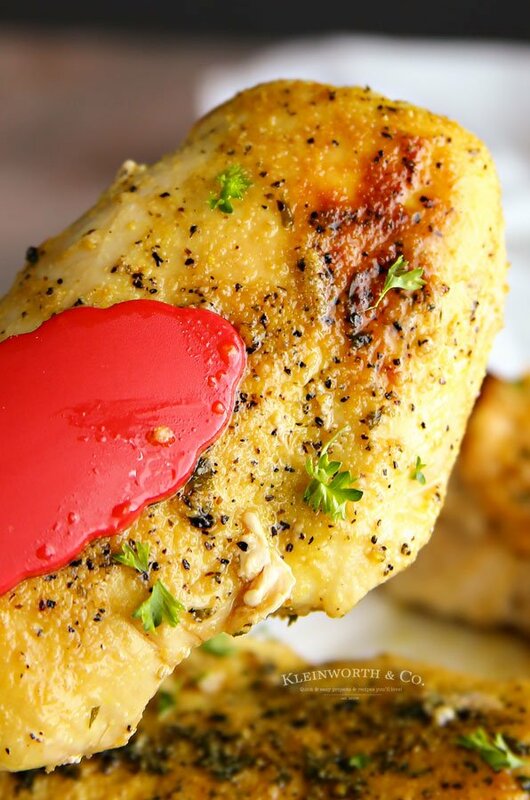 Looking for more easy meals? Break out the Instant Pot. 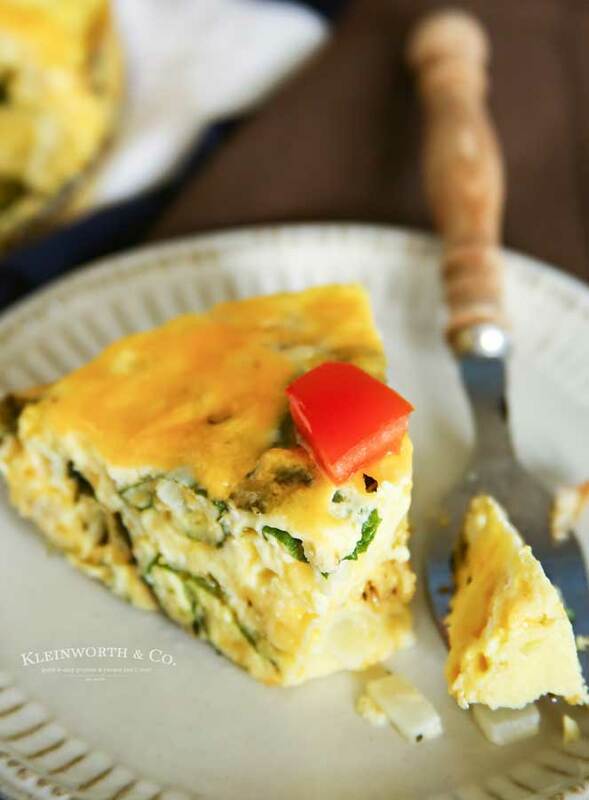 This Pressure Cooker Crustless Quiche is an easy & delicious breakfast recipe that is ready in less than 1 hour. So good! Whisk all ingredients together in a medium-sized bowl.